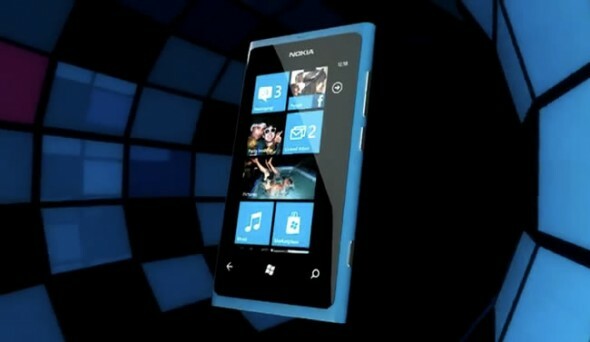 Nokia is promising to finally end your Lumia 800 battery blues with a second software update. 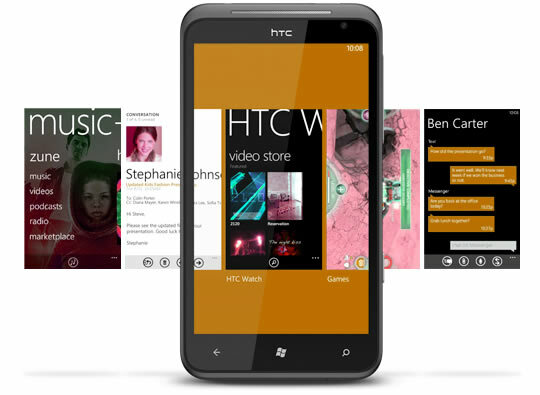 Ever since the Nokia Lumia 800 was released, the device has been plagued with a variety of battery issues. Nokia traced the problem to a software bug and released an update last December but battery life problems remained. If it’s any consolation, the Lumia 800 is not the only device to have faced battery problems, iPhone 4S users had a bone to pick with their devices. The update has already started rolling out and we are hopping it will finally crush the remaining battery bugs. The update is also promising Wi-Fi connectivity enhancements. It will be a rolling update over the next two weeks, so don’t worry if you don’t get it immediately. Microsoft decided to end any speculation and just announced that Windows Phone 7.5, code-name Mango, will be rolling out to existing Windows Phone 7 handsets in one or two weeks. Obviously not every country, manufacturer and carrier will be getting the update as the same time. Microsoft will be keeping us up to date on the roll-out, at “Where’s my phone update“. In order to get the update be sure you have the latest version of the Zune software for Windows PCs and Windows Phone 7 Connector for Macs.